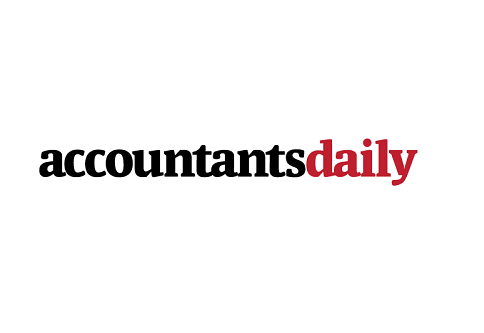 SMSF service providers who originated as accountants tend to be larger, more established and more profitable than all others, a new report has found. The SMSF Professionals’ Association of Australia (SPAA) and Macquarie have released the 2014 SMSF Service Model Report, providing insight into SMSF service providers and their business models. The report is based on a survey of 292 SMSF service businesses across Australia. According to the report, SMSF service providers who began life as accountants have on average more than 17 staff and almost three offices each compared to an average of just 7.5 staff and 2.3 offices for those who began life as financial planners. The report also stated that higher profit margin firms were generally those who offer a wider range of services in-house, especially high value services such as strategic advice and limited recourse borrowing advice. SPAA chief executive Andrea Slattery said the report indicates the SMSF industry has gone beyond the traditional services of financial planning and accounting. “They now offer a range of services such as general insurance, estate planning and legal advice, administration and mortgage and broking advice,” said Ms Slattery. “The significant growth in professionals who have specialist backgrounds from a range of industries and professionals highlights the new business opportunities through diversification that can be achieved,” she said. The survey indicated that firms over the next 12 months will look to integrate more service into their offerings, with estate planning a core area for ageing SMSF clients. Macquarie Banking and Financial Services Group executive director Peter Shepherd said SMSF service providers have had to adapt their business model to maximise opportunities. “SMSF practice owners and principals benefit from regularly reviewing their business model to determine how they can be driving new efficiencies and achieving greater success,” said Mr Shepherd. “Providing more service offerings to clients helps SMSF practices capture a larger share of business, which can ultimately help to increase revenues and profits,” Mr Shepherd said.